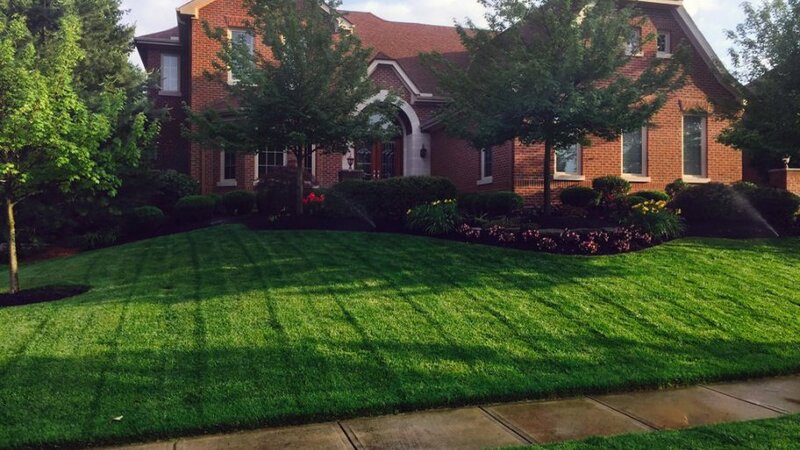 The areas that have the highest return on investment are on your front lawn. If you want to increase your home’s value, we found the best curb appeal landscaping hacks to make your home look great and bring the money back on what you spend! We know you’re rushing to the closest gardening store, but wait just one second! Like any other home improvement project, updating your home’s curb appeal makes a big difference on its appearance. Those big changes mean fluctuations in the value of the home, which means that you need to get a baseline estimate before you begin. How else will you know what your return on the investment was when all’s said and done? Just plug in your address into an online home value estimator tool to find out your home’s worth. According to the National Association of Realtors’ Remodeling Impact Report, you’ll recoup 417% of what you spend if you seed your lawn. That means your return on investment for that project is 317%. That’s a massive number. Seeding the lawn makes it look lush and full, which signals a front yard that is healthy and well-cared for. Make sure, once you’ve seeded and grown your lawn to be a wonderland of green, mow it yourself or get the job done professionally. 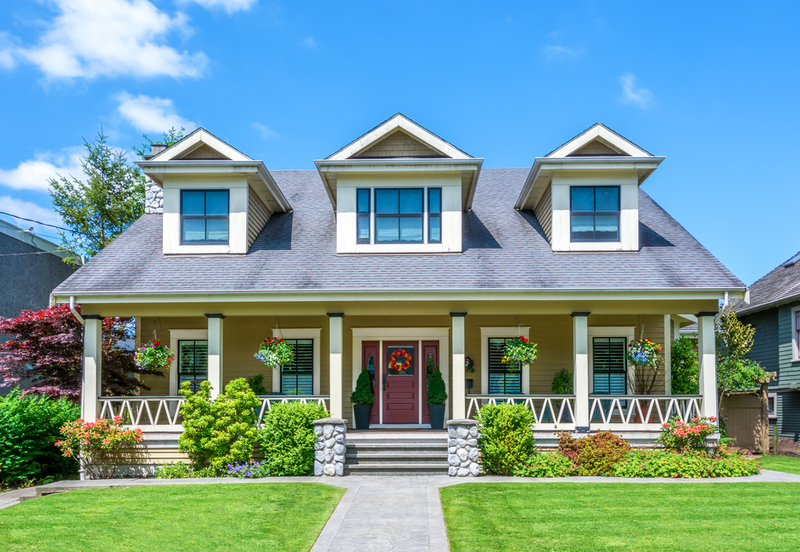 Top 1% Washington real estate agent Jenah Mahan advised us to make sure that all bushes should be trimmed to below window height as to let light into the property, make the home look like it is in good condition, and to avoid being called out by a home appraiser. You could repaint the entire exterior, but a good power wash should make the hose look just as fresh and clean as a new paint job would. You can buy a pressure washer for as little as $150, but there are also companies that will come in and power wash your house for you. If your exterior light fixtures are broken or outdated, switch them out for modern alternatives. If you can, salvage your existing fixtures and clean them from top to bottom. No cobwebs here! Switch out bulbs for white, bright alternatives. Great lighting illuminates the best exterior features of the house, and according to the National Association of Home Builders, 41% of buyers view lighting as an essential part of outdoor living. 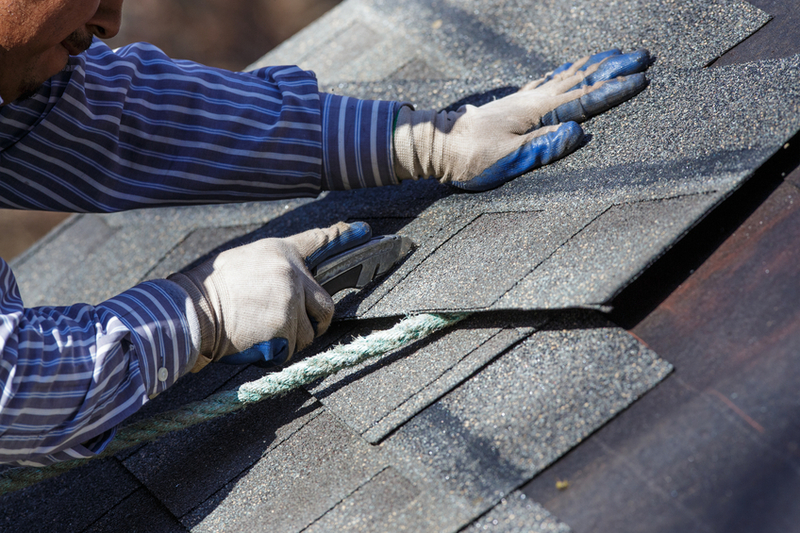 You (hopefully) should not have to replace your whole roof even if it’s damaged. Get a roofing company out ASAP to take a look and swap out only faulty tiles. Switch out cracked or dated house numbers to freshen up the exterior, scrub mailboxes and mail slots free of grease. Now, plant in-season flowers along the base of your house, and grab two potted plants to flank your front door. Get the front door repainted in a bright hue to welcome in buyers, and refresh your welcome mat. There you have it! 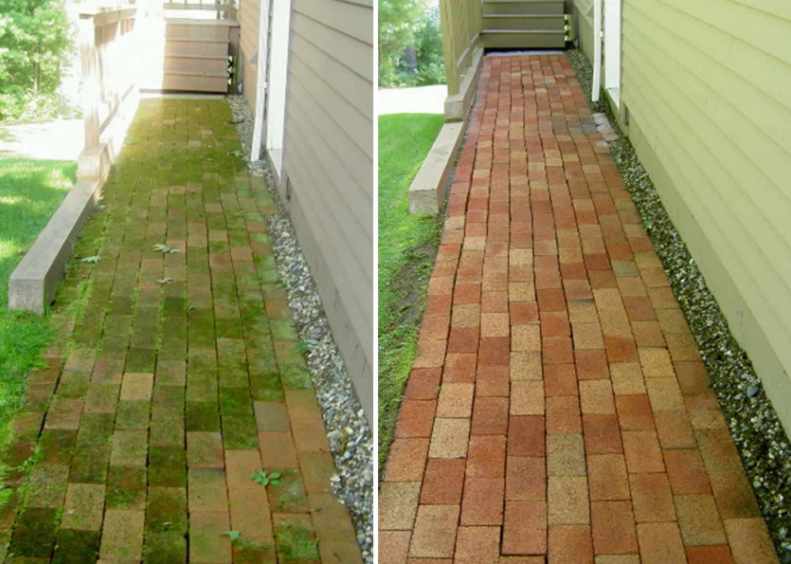 Every step of this curb appeal process is be something you can do yourself or hire a professional for for minimal cost. By the end of our checklist, the home should be light, bright, and inviting to buyers. Have they seen your lawn? If you are still having troubles selling your homes there are companies like Apex investing in houses as is. That means they will purchase your home and give you cash in as little as a week. Don’t forget to get a home value estimate from your real estate agent after all is said and done. Remember the estimate you got online at the beginning of this post? You should be able to see a real difference in value now that you’ve made so many improvements. Congratulations on a job well done!